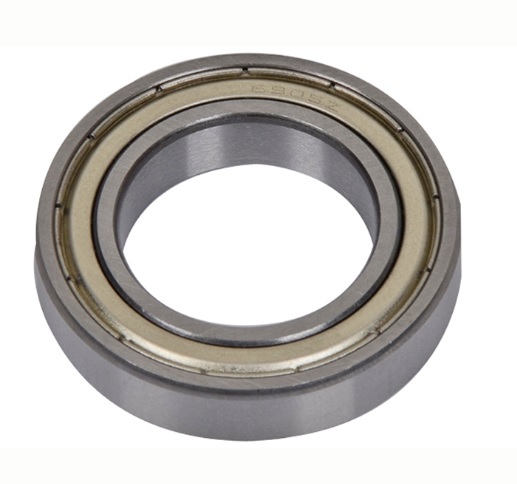 25x42x9mm BULK wheel bearing. Fits Tonykart, Alonso, CRG, GP, etc. and possibly others. Made in China. 25x42x9mm free spinning wheel bearing. Fits Tonykart, Alonso, CRG, GP, etc. and possibly others. Made in Japan. The oddball 12mm thick bearing for Tony and Kosmic kart. Made in China. 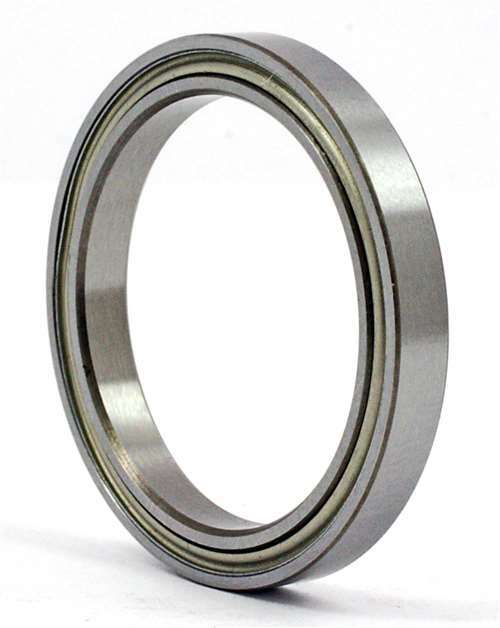 High quality bearing with low friction polymide cage. Made in Japan. The oddball 12mm thick bearing for Tony and Kosmic kart. 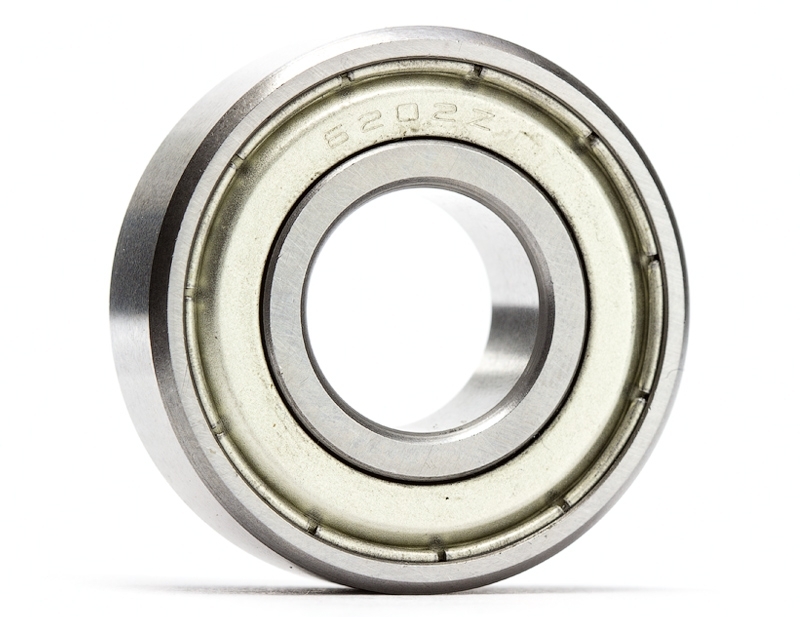 Last two bearings in stock, two bearings for $19.95. 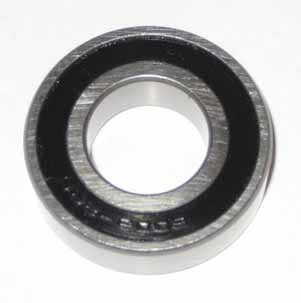 NTN 25x37x7mm free spinning wheel bearing. Fits Italkart, Intrepid and possibly others. Made in Japan. 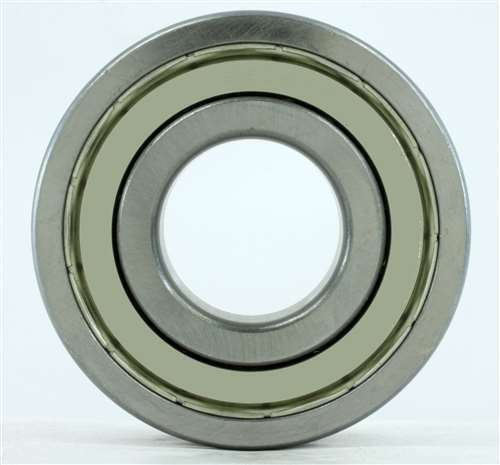 35x10x17mm free spinning wheel bearing. Made in China. 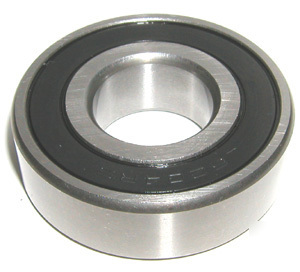 35x10x17mm free spinning wheel bearing. Made in Japan. 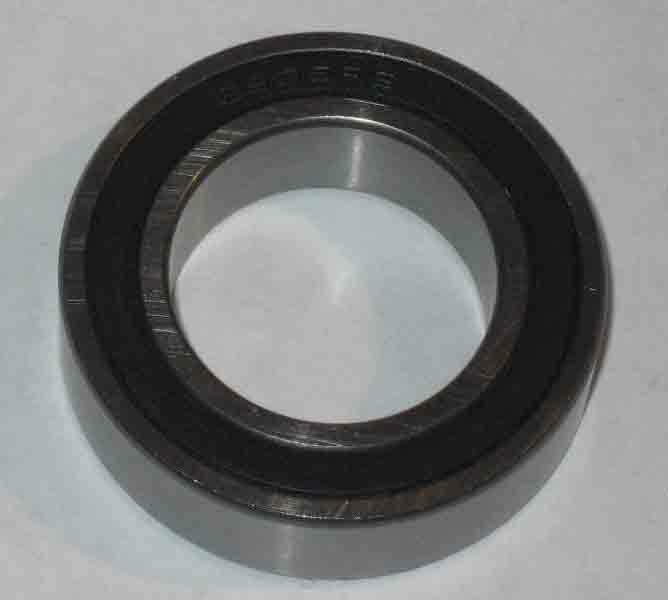 Sealed wheel bearing for American karts with 5/8" spindles...Invader, Emmick, Margay, etc. Shielded 15x35x11mm wheel bearings. 6 bearing bulk pack.